We’ve already made sending money around the world free and easy using blockchain technology with Circle Pay. 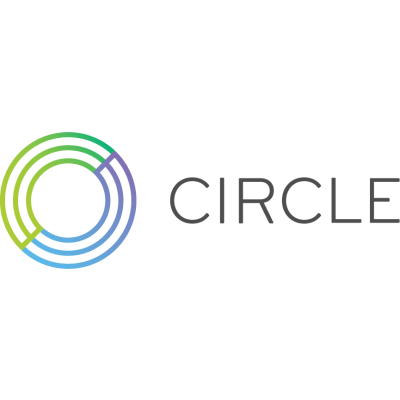 With Circle Invest, we’re expanding our offerings with a cryptocurrency investment product, enabling anyone to buy and sell crypto assets. Through Circle Trade, we’re market makers for the top crypto coins and offer OTC trading services. In March 2018, Circle acquired Poloniex, one of the world’s leading token marketplaces. We are looking for a senior level engineer that enjoys solving complex problems in the blockchain / cryptocurrency space. This individual will be a strong software engineer with a deep understanding of cryptocurrency and blockchain technology. A degree in computer science with at least 7 years programming experience. Are well organized and an excellent verbal and written communicator.